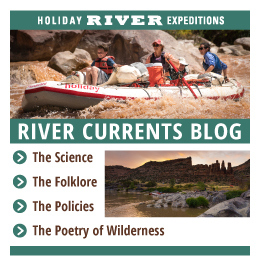 Consider booking a trip with Holiday River and give someone special the gift of Adventure! With six adrenaline-packed adventures to choose from, Colorado river rafting is the ultimate destination for outdoor enthusiasts. Yampa River is the last remaining undammed section on the Colorado River Plateau, yielding a riveting, wild adventure that is sure to impress seasoned white water rafters. Westwater Canyon, dubbed the miniature Grand Canyon, highlights a spectacular, rare beauty that highlights class III and IV rapids. Lodore Canyon features a pristinely carved 800-foot canyon that is lined with colorful Precambrian bedrock. The ultimate granddaddy of them all, the Grand Canyon features a lengthy trip that boasts more than 150 wild rapids. Thrusting adventurists deep into the heart of Utah’s infamous Canyonlands National Park, this riveting Cataract Canyon adventure highlights waterfalls, grottos and ancient Native American ruins. 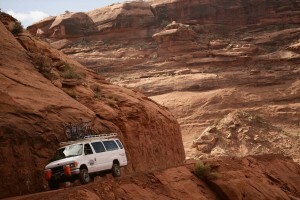 For visitors short on time, this three-day Cataract Canyon excursion packs big adventure into a time-driven schedule. 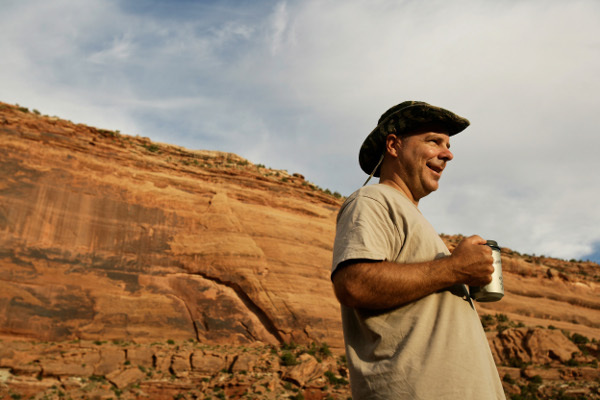 This Utah adventure packed segment includes rafting tours down the Yampa River, Westwater Canyon, Lodore Canyon, Cataract Canyon, San Juan River and Desolation Canyon. The San Juan River features polished limestone swimming pools, colorful rainbow canyons and seemingly endless vistas. Desolation Canyon, among the most remote areas in the U.S. It features undisturbed fauna and flora, offering exploration of the majestic Tavaputs Plateau. With two stunning Idaho adventures to choose from, exploring the heart of Idaho’s vast wilderness is sure to become an unforgettable journey. The Ultimate Idaho Adventure. Pick from the Middle Fork of the Salmon or the Main Salmon river rafting trips. The Salmon River of the Middle Fork tour highlights a spectacular river canyon. With white sandy beaches, rolling mountains and voluminous sheer rock canyons, the roller-coaster style rapids will entertain guests. In the middle of Idaho’s vast wilderness is the Main Salmon River Rafting excursion. Surrounded by 20,000 square miles of rugged, untouched wilderness, this 92-mile trip is simply life changing. A perfect gift for any occasion, albeit it birthdays, Christmas, Hanukkah or anniversaries, recipients of this memorable gift will have months to get in shape and prepare to experience the ultimate trip of a lifetime.